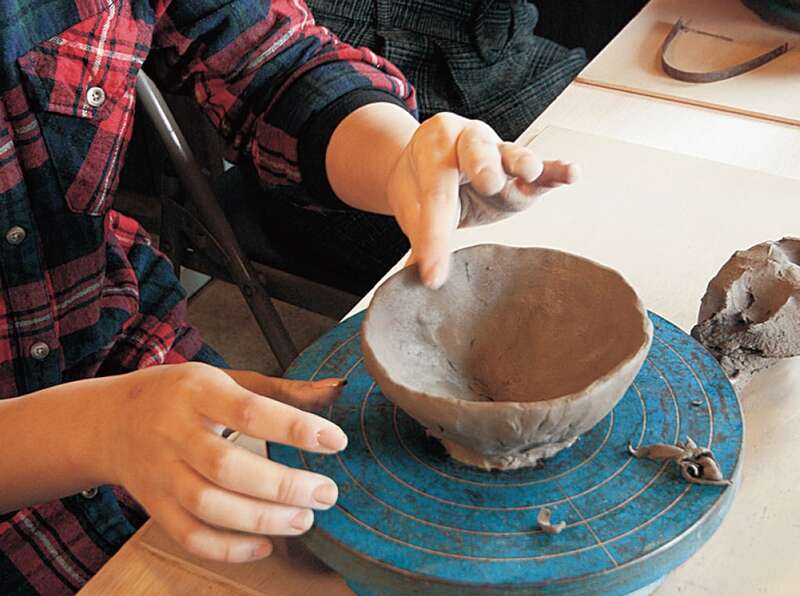 Try new activities in the crisp air! 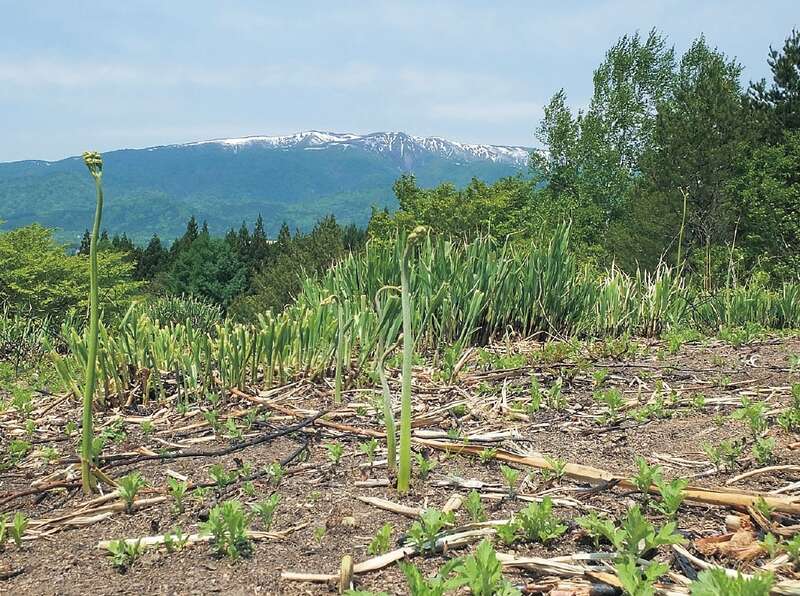 Try out these new activities in the crisp clean area surrounded by vast nature in Nishiwaga! There is a vast natural area that spreads out at the foot of the rich natural area of Mt. Waga. The warabi here are soft, thick, and abundant. You can enjoy both picking them and eating them! 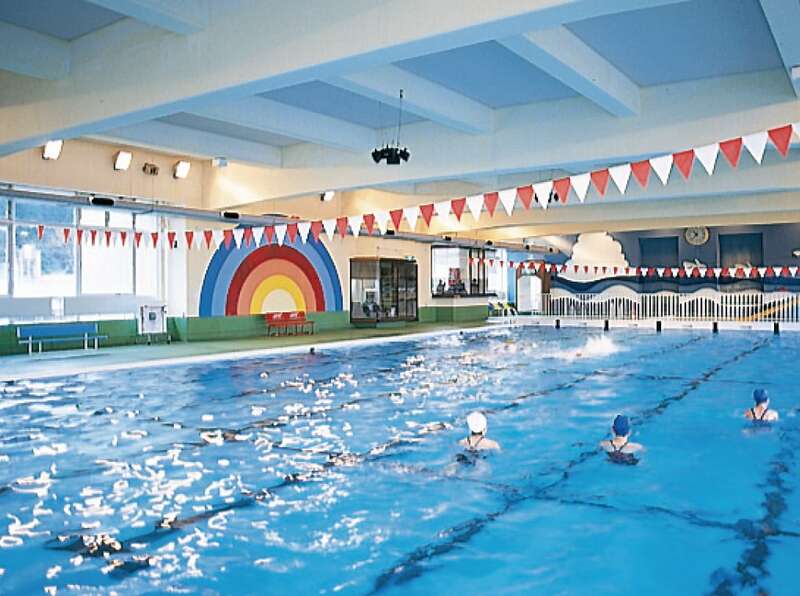 This full-size pool is 25 meters long with 6 lanes. There is a children’s pool with a water slide right next to the main pool so the entire family can have fun here all year round. 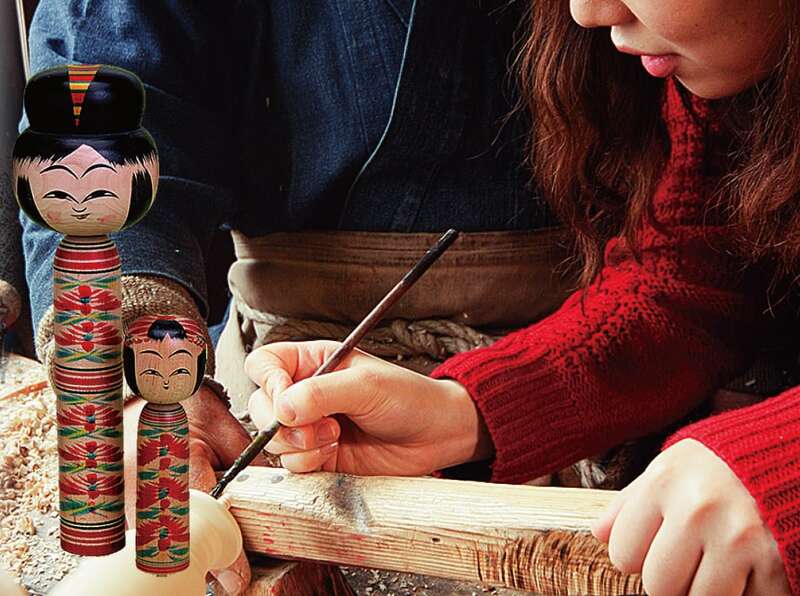 Yuda Kokeshi are local dolls made traditionally in Nishiwaga since 1921. This activity invites visitors to paint the dolls. You can paint freely using a special brush and paints. (The activity takes about 1 hour and 30 minutes.) Visitors can also observe the carving of the head and body of the Kokeshi. 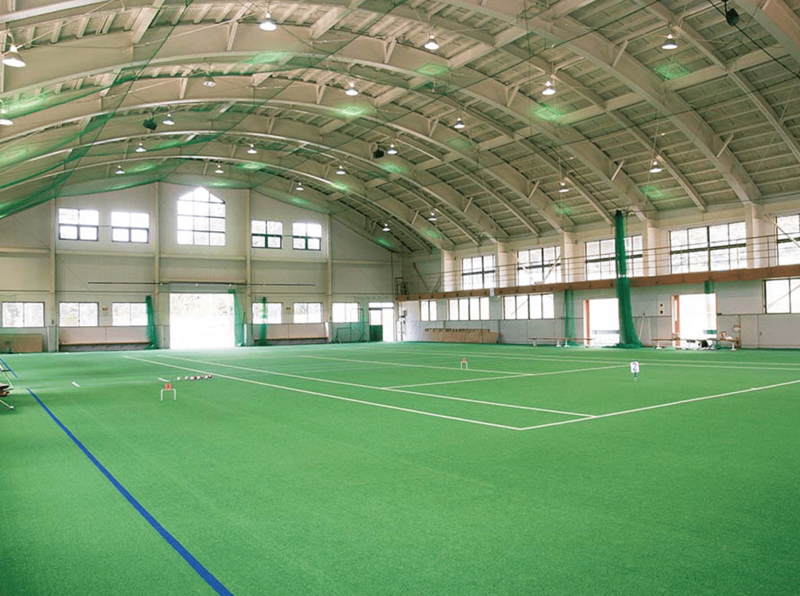 There is artificial turf in the gymnasium, so it can be used for activities including gate ball, tennis, softball, and baseball. This facility is open all year round. 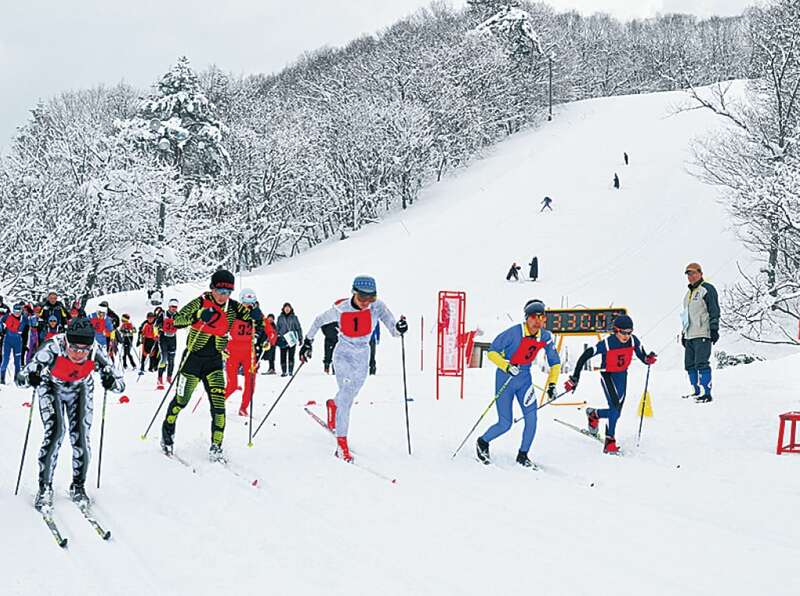 Yuda Ski Area and Shigarai Ski Area are both in Nishiwaga. Both ski areas have great snow and courses for beginners and advanced and are popular among families. 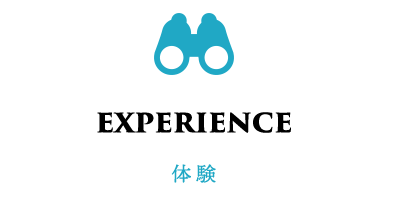 Copyright (C) NISHIWAGA Tourism Association. All Rights Reserved.